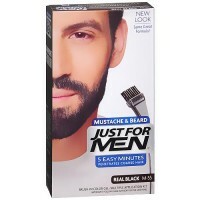 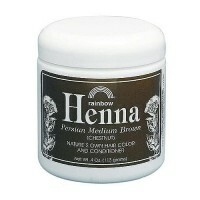 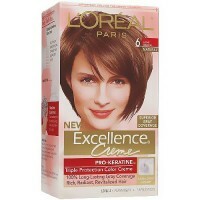 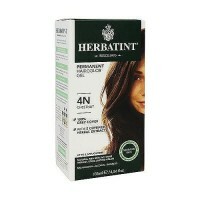 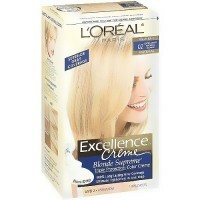 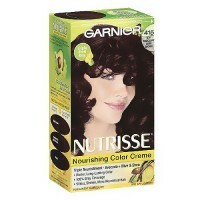 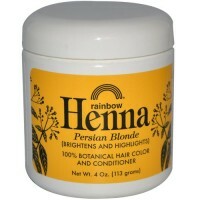 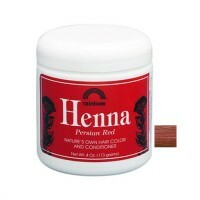 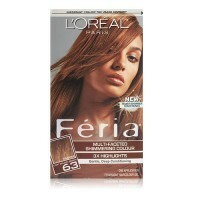 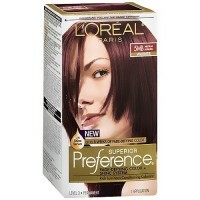 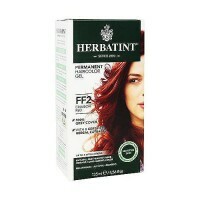 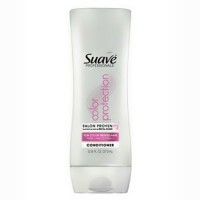 Permanent Hair Colorant with Active Vegetable Ingredients. 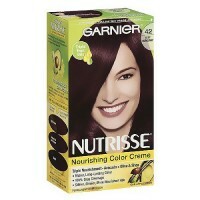 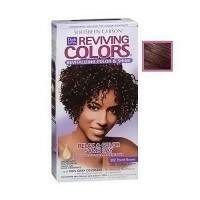 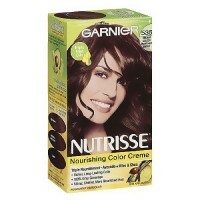 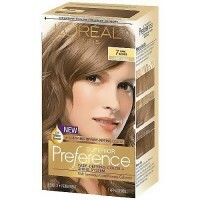 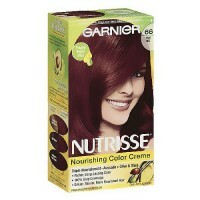 Discover Naturtint the natural way to color your hair. 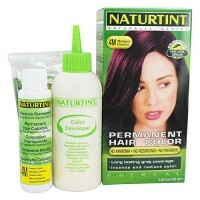 Naturtint is the first permanent hair colorant without Ammonia or Resorcinol. 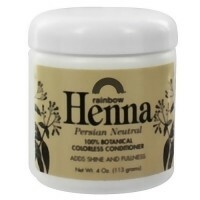 Thanks to it gentle formula enriched with active vegetable ingredients, Naturtint richly colors your hair and will completely cover grey hair. 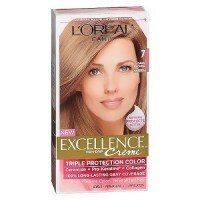 New Formula and its multiplying effect Nutrideep regenerates the hair fibre giving to it 3 times more strength and volume, its active ingredients greatly improve the condition of your hair and color duration by forming a protective shield to neutralize the effects of UV rays. 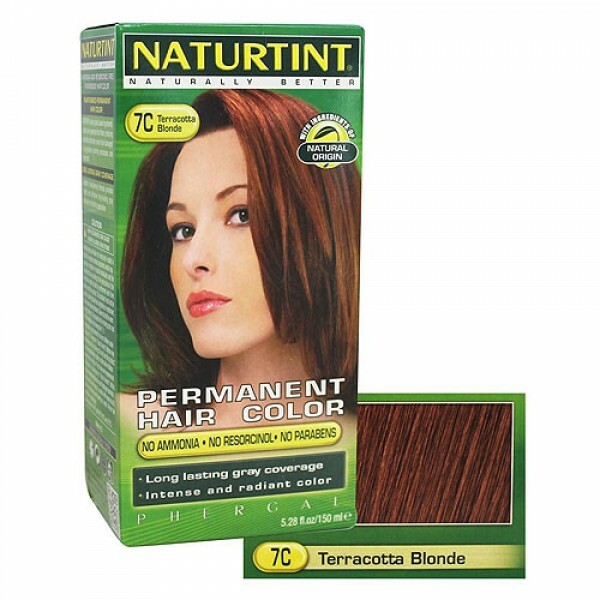 Naturtint Illusion brings back natural hair color with four new permanent World Earth shades free of ammonia and resorcinol. 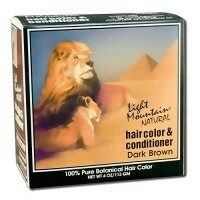 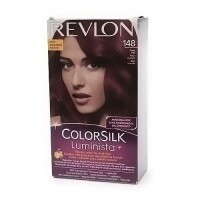 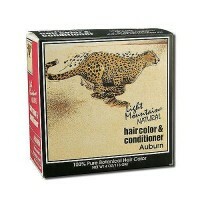 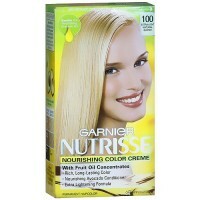 Naturtint Illusion will make your hair feel radiant, full of life and color.